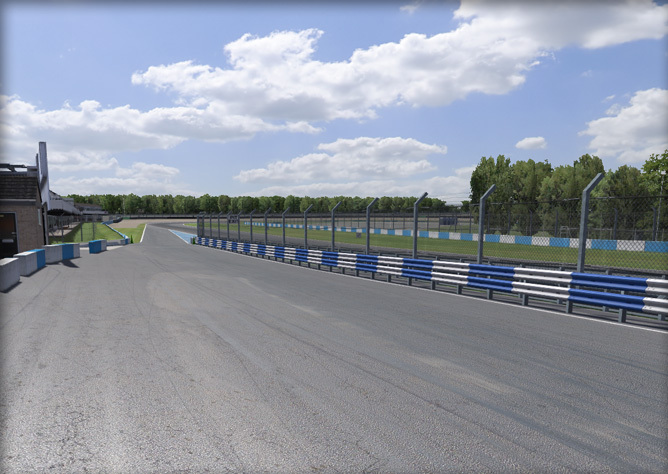 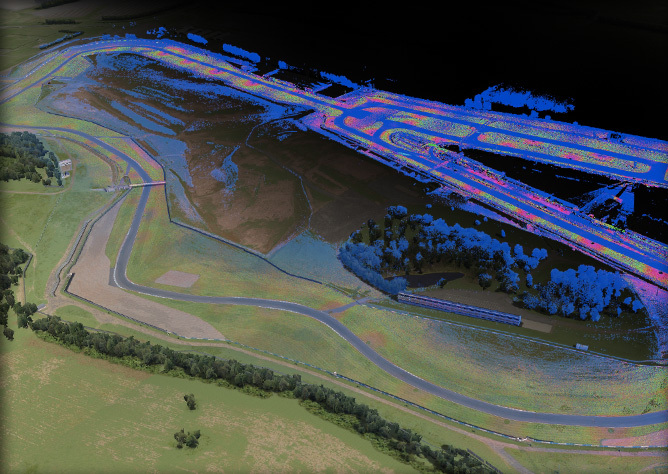 “The heart of British motorsport,” Donington Park has hosted virtually every form of motor racing from World Championship Formula One, Touring Car, MotoGP and Superbike events to the British Touring Car and Truck Championships. 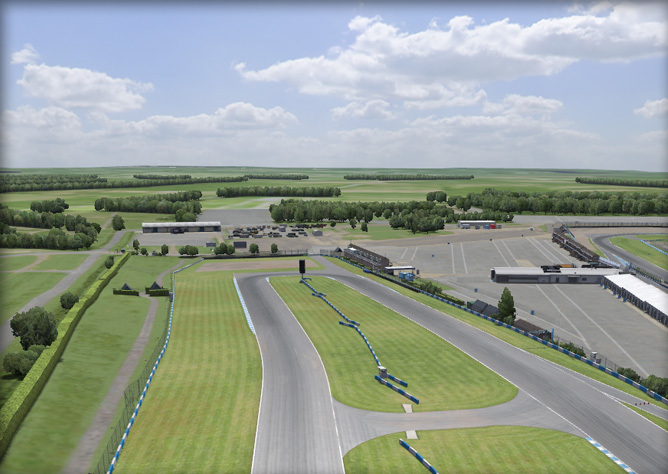 Donington Park was used as a military vehicle depot during World War II and it wasn’t until businessman and car collector Tom Wheatcroft rebuilt the track that motorsports returned to the venue in the 1970s. 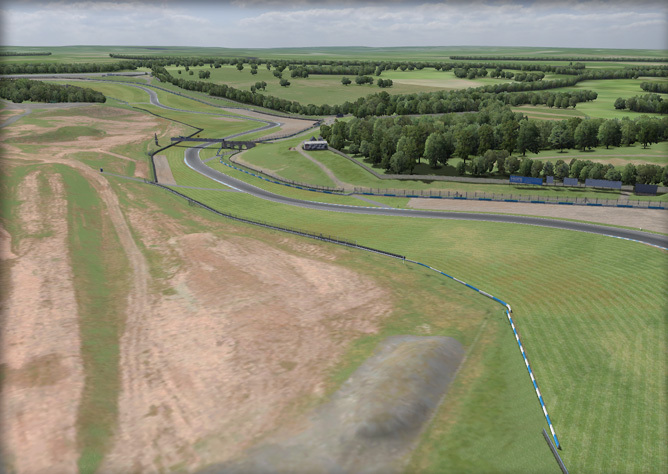 The “new” Donington Park utilized most of the original layout, along with an additional loop featuring the Melbourne and Goddard’s hairpins. 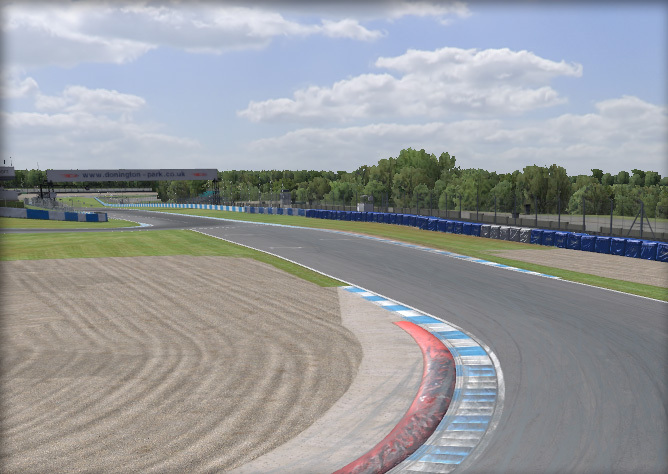 Donington Park became a fixture on the club and national racing calendars, as well as home to the British Moto GP and hosted a 1993 European Grand Prix that saw Ayrton Senna score perhaps the most brilliant win of his Formula One career. 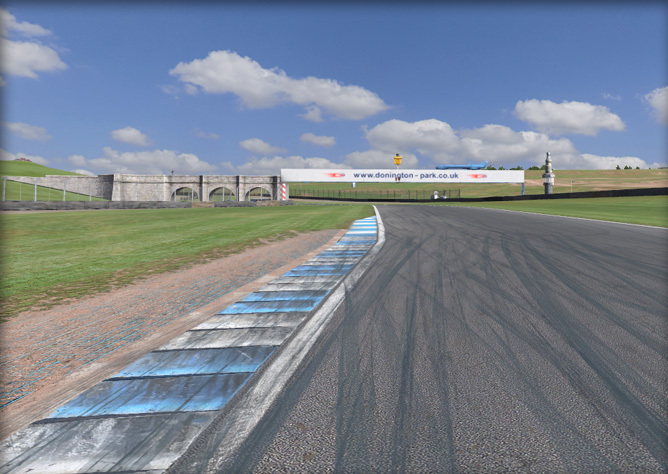 In addition to motorsports, Donington Park hosts a variety of events including music festivals and public markets and is home to the Donington Grand Prix Museum, the world’s foremost collection of Formula One cars.